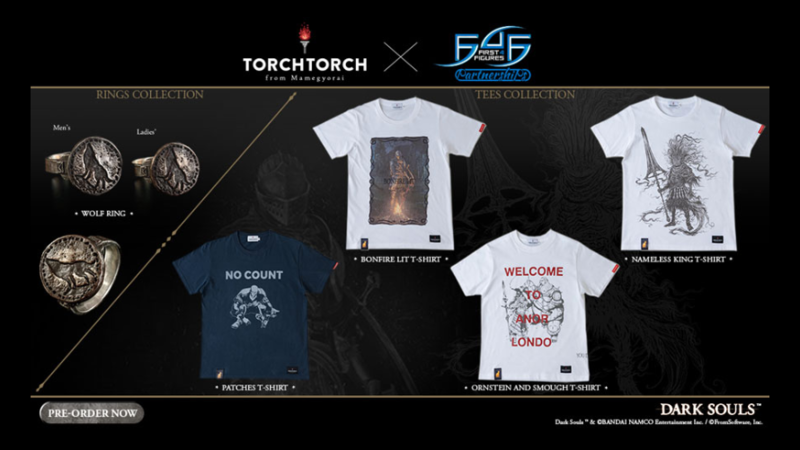 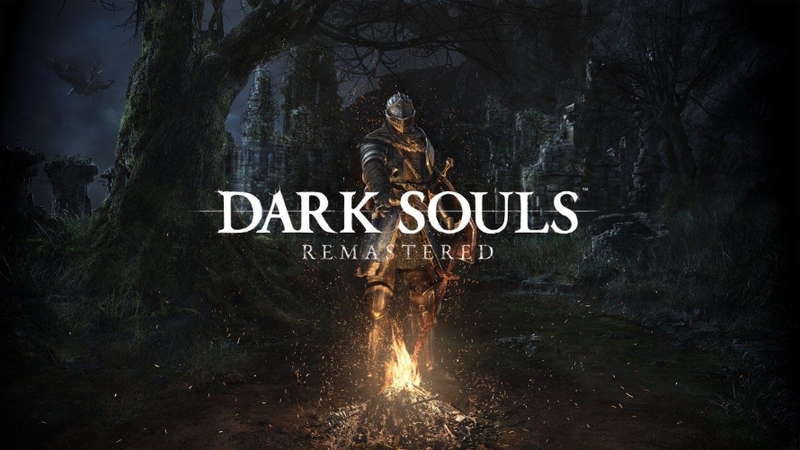 FIVE (5) CHANCES to win yourself an exclusive Promo Copy of Bandai Namco's Dark Souls: Remastered video game! 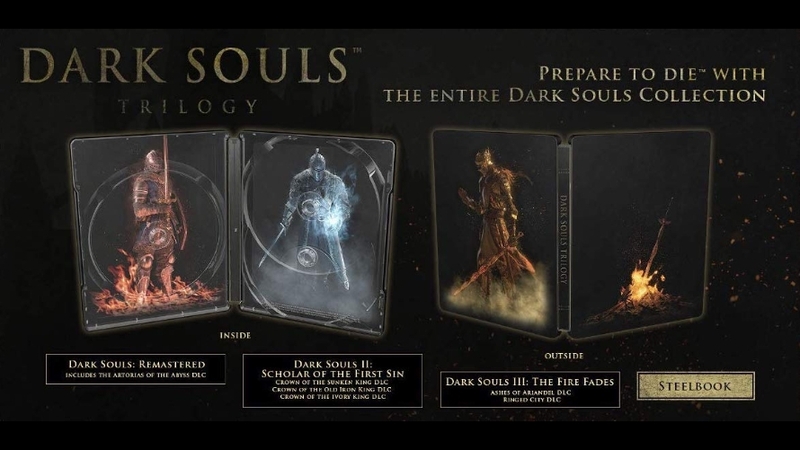 TEN (10) CHANCES to win yourself a copy of Bandai Namco's Dark Souls Trilogy video game! 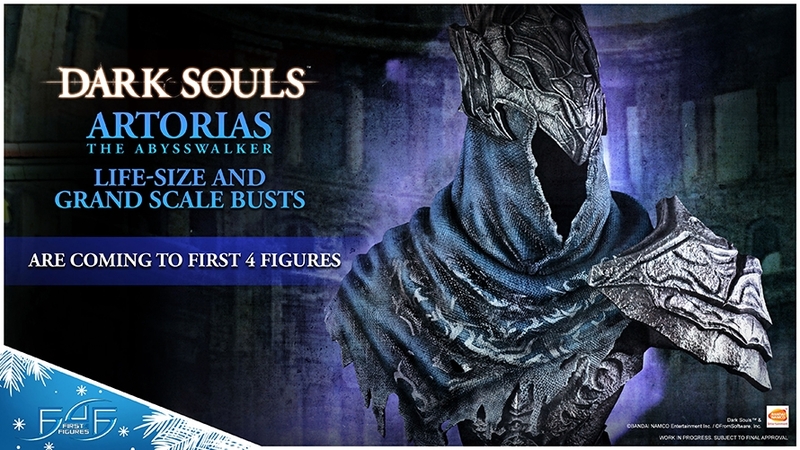 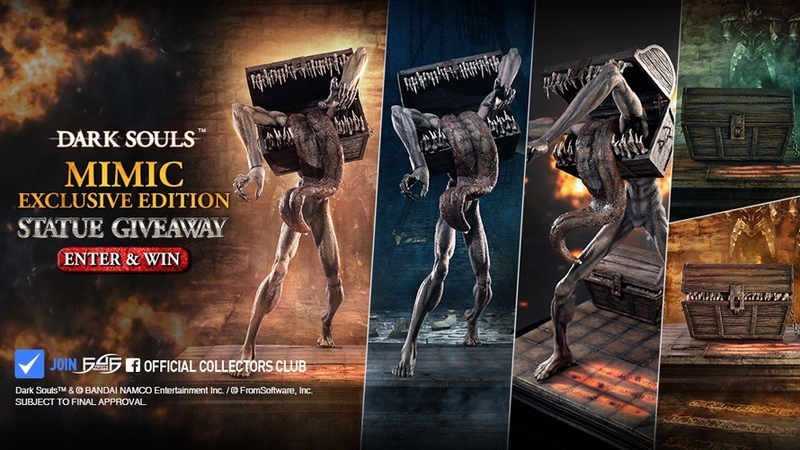 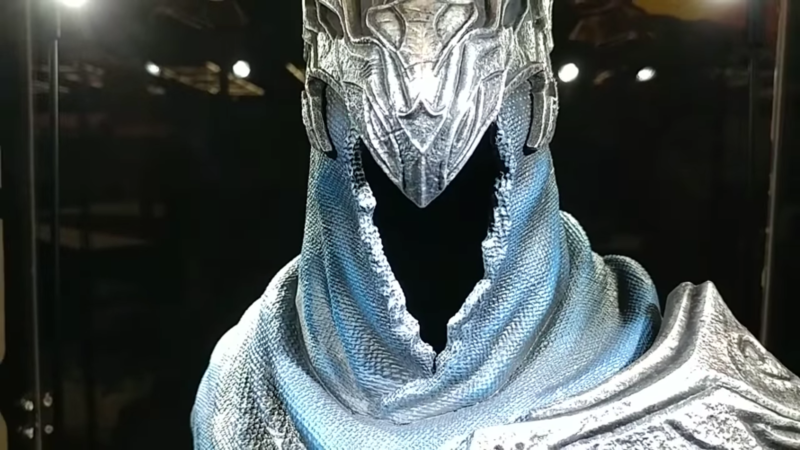 Dark Souls fans, it is time for the highly anticipated MIMIC launch from First 4 Figures' Dark Souls line!